Regardless of the high level of criticism and skepticism from the public, the fact that blockchain will be valid for a very long time to come is an undeniable fact. The technology has grown from strength to strength despite all the negativities that surrounded it’s early days. 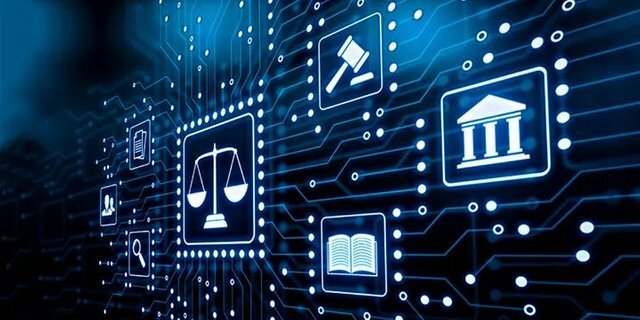 The technology draws it’s strength majorly from the adoption it’s been able to gain worldwide, and in order for this growing popularity to be sustained, investors both private and institutional needs to be treated adequately and fairly. Crypto exchanges is one place where these investors usually get dissatisfied, owing largely to how bad these exchanges treat them while they trade on it. This should be of great concern and worry to every lover of cryptocurrency out there, because if these investors keeps being treated with disregard on exchanges, there is a chance they might dessert the space, a situation which be affect the space in a very drastic manner. This is why many refer to crypto exchanges as the major component of the crypto ecosystem, as they are equipped with the ability to either make or Mar the space. An exchange is about to be launched, and it seems to have the solution to many of the pressing issues being faced by traders around the globe today. It’s built to help provide a better experience for traders while trading, and as a result more investors will consequently will attracted into the space, this exchange is the IronX trading platform. 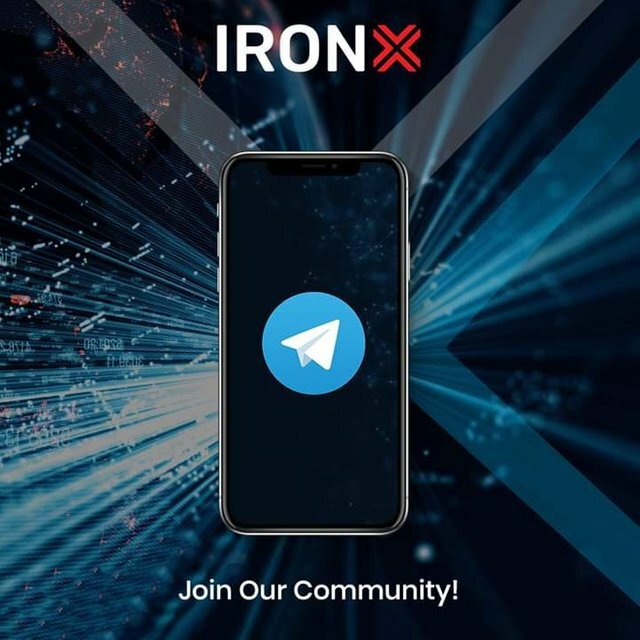 IRONx is an exchange that serves to provide all that has been lacking in the trading world, it was designed to provide better and quality services to traders and to also make their trading moments on exchanges worthwhile. Security: the security system of the IRONx is very solid and resistant to every form of hack attempts that might be thrown at it by hackers. It’s an exchange equipped with all thatis needed to ensure all funds and digital assets of it’s users are safe and free from the preying eyes of bad actors. Simple UI: the interface of the platform is very easy to use, and every user of the platform is expected to have a very swell time trading on it, as no difficulty will be encountered doing this. Complex interface is one of the key issues noobs face while trading, but on IRONx, newbies are very much welcome to trade on it with so much ease. Active support system: the support system of the IRONX exchange is second to none, while trading on this platform, issues are usually not encountered, but if at all any gets encountered, the support system are always available to get it solved within the shortest possible time. Low transaction cost: transaction charges on IRONx are usually very little, and despite the little amount being charged for fees, the said transactions get processed on time. A gesture you can’t find anywhere else but on IRONx alone. IronX is simply amazing and ever reliable, and soon enough the exchange will be rated among the major exchanges in the space, in terms of volume and market cap.